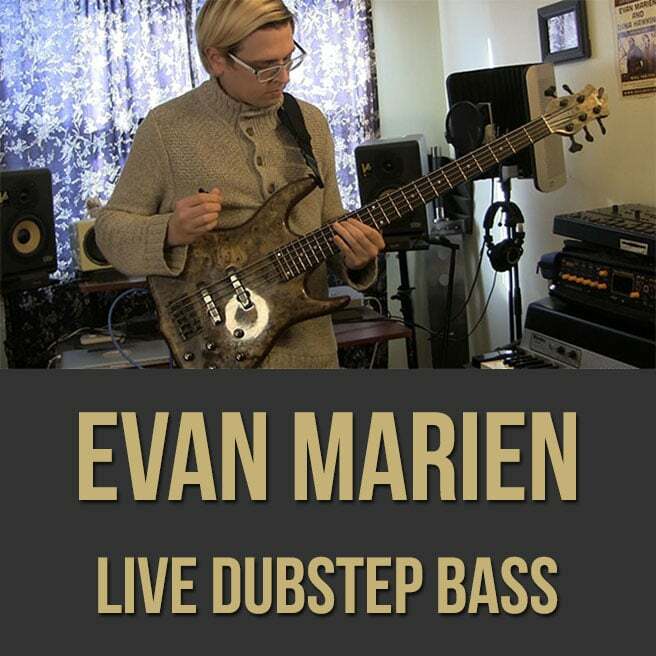 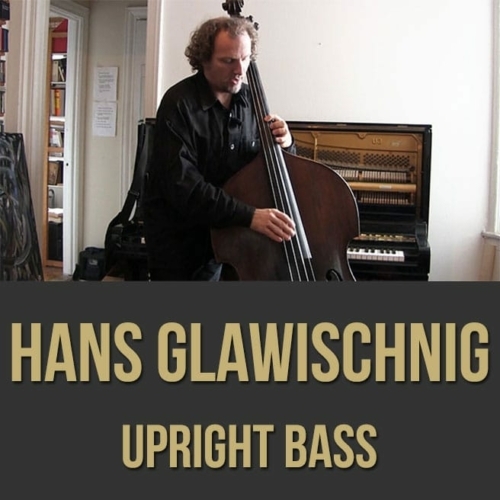 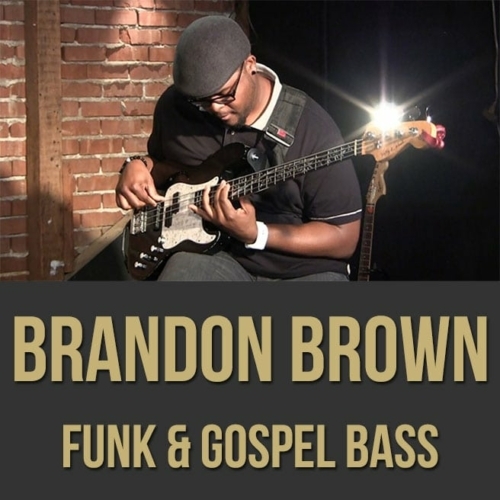 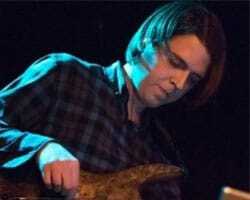 Description: In this live Dubstep on electric bass lesson, bassist Evan Marien shows you how to get that electronic Dubstep sound on a real electric bass. 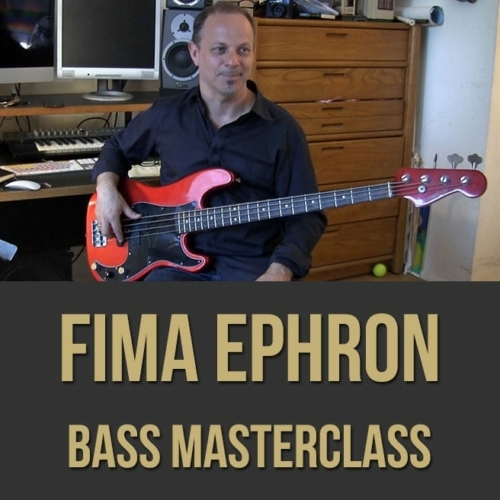 He demonstrates and discusses techniques for getting bass wobbles, manipulating effects and playing in the Dubstep style. 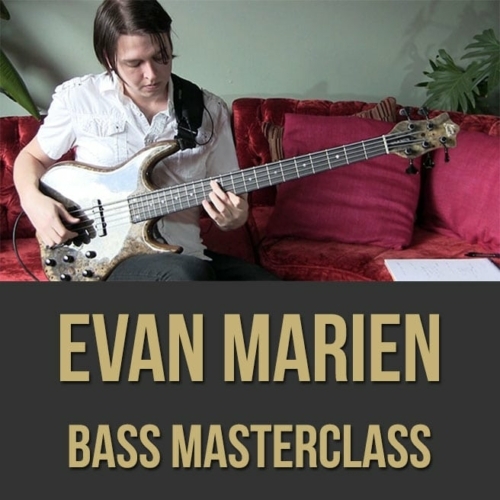 There are play-along tracks bundled with the download version of this video (not the $6.99 streaming version) which includes Evan's original track from the video (without bass), all the separate stems (all instruments soloed from the track) and a drum loop to practice with. NOTE: Evan is using a Source Audio Manta Bass Filter and a Hot Hand in this Dubstep bass lesson, which are required for producing these Dubstep effects. 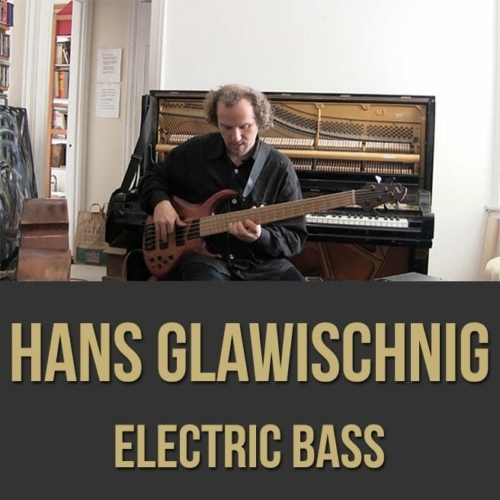 Topics Covered: Dubstep Bass, Bass Wobbles, Filter, Distortion, Resonance, Octaver, Playing Chords, Tone, Source Audio Manta Filter, Source Audio Hot Hand, Signal Chain, Boss OC2, Fills and Slides, Practicing Wobbles, The Growl, Overdriving the Pedals, Minor 9 Chords, Major 9 Chords, Playing with the Kick, Playing Musically Within the Style, Playing Parts, Using EQ, Leveling the Pedals, Etc.